Charlotte Real Estate Company Seeks Professional Agents Who Wants to Work Reasonable Hours and Make More Money! 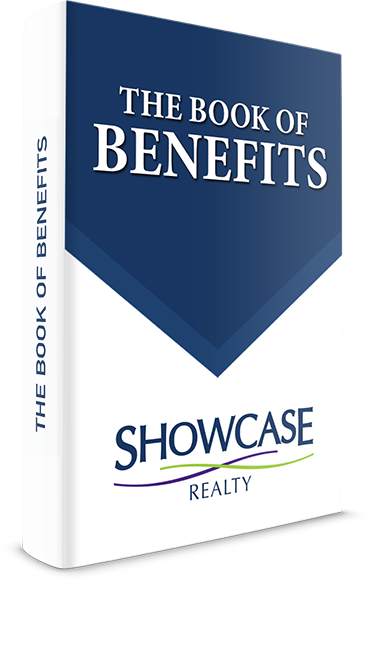 Get Access to Showcase Realty's Book of Benefits to see all Growth Strategies and Programs we offer! Using the benefits of this book, you will have the tools to be able to apply & utilize the laws of leverage by effective lead generation and conversion. Systems, Processes and Technology will oyou grow to unheard of heights! Marketing and selling property in our economy today requires a marketing specialists. We're known as real estate Digital Marketing Innovators, selling homes fast and gaining thousands of buyer clients needing professional agents to serve them. Our agents gain done-for-you marketing as well as a full suite of training and coaching to promote their listings online and in print. Are you ready to join the best real estate sales and marketing brokerage in Charlotte with thousands of leads waiting for you to serve them?